Hear your favorite kid-lit authors read from their books, sign copies and answer your most burning questions at Books of Wonder's special event for award-winning writers. 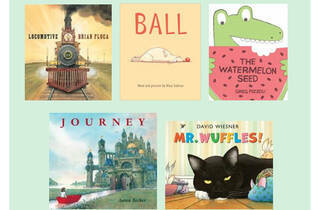 Included in the lineup are Caldecott medalists and honorees Brian Floca reading Locomotive, David Wiesner with Mr. Wuffles and Aaron Becker's Journey. 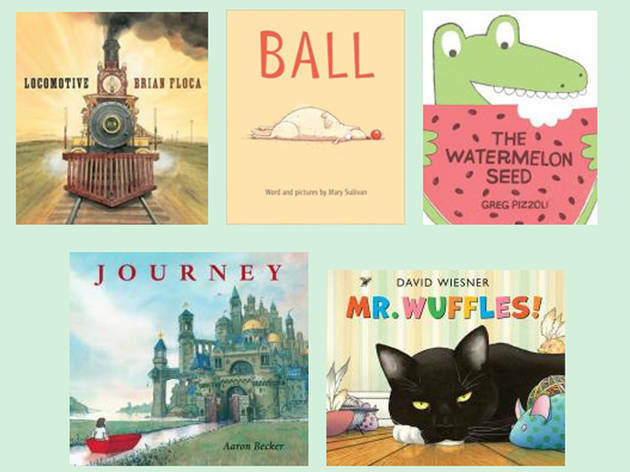 Theodore Seuss Geisel Award-winning Greg Pizzoli will read from The Watermelon Seed, and TSG honoree Mary Sullivan will be there with Ball. Ages 4 to 7.